Buy Bedrosians at discount prices! 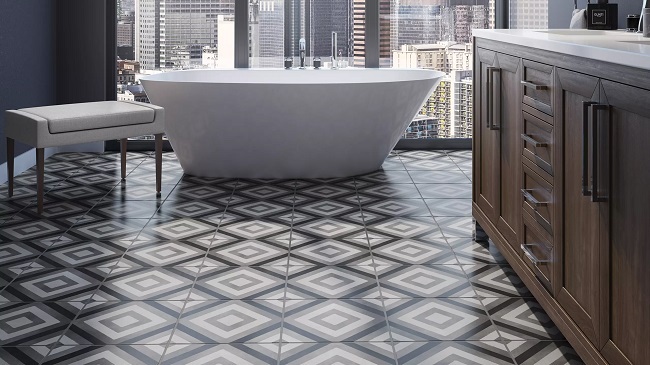 Portland Flooring offers the full range of Bedrosians tile and flooring at the best prices! Choose from the most popular collections like Alcantara, Allways, Amazon, Athena, Barrique, City Scene, Dagny, Enchante, Fantasia, Indiana Stone, Lido, Magnifica, Mocha Jura, Officine, Plantinum, Purestone, Refined, Tahoe, Tribal, Valencia and more! Visit our 5000 square foot showroom in NW Portland or call 503-462-1100 to schedule a consultation today!